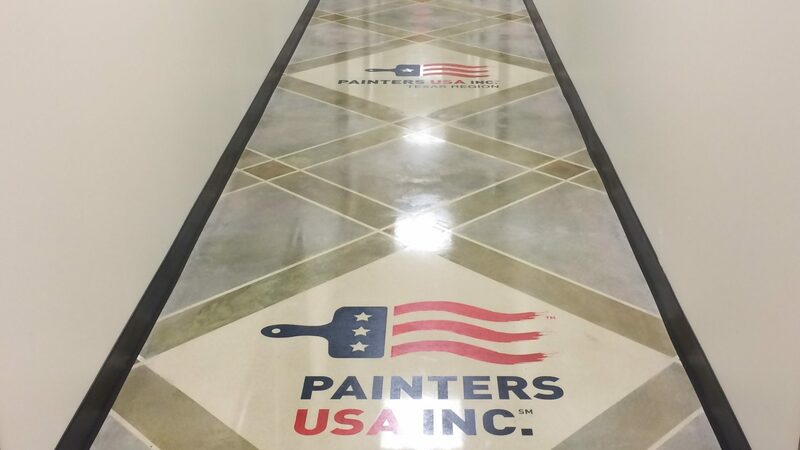 When Painters USA moved into its new office and warehouse in Chicago it was an opportunity to show what Redimere Surface Solutions, the newest addition to the family of services can do. 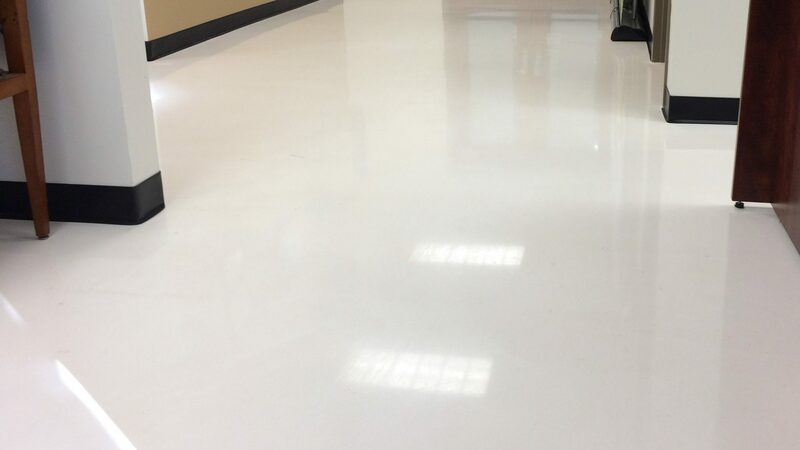 Redimere Surface Solutions is expert in concrete installation with the same consistent, positive customer focus that you would expect from Painters USA. 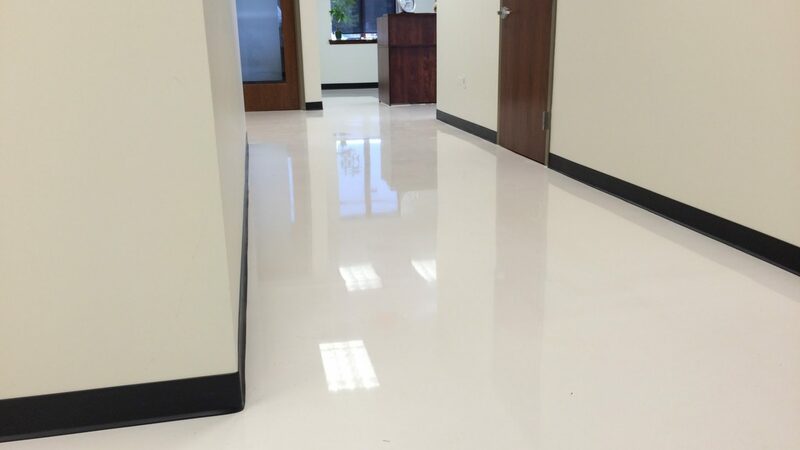 The office floors have nothing to do with traditional floors. 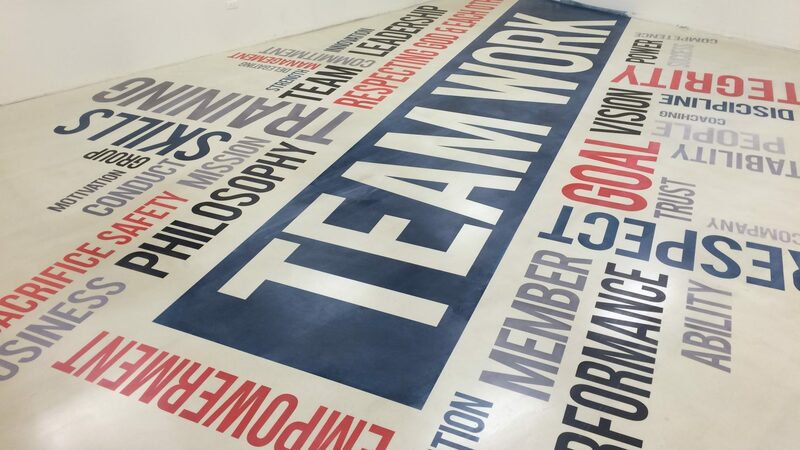 It is a show-off proving how well the award-winning Redimere flooring team works. 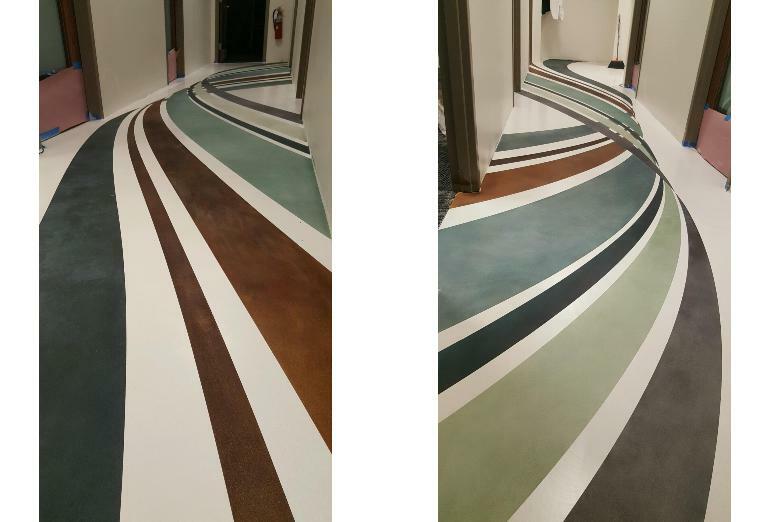 The floors show everything from a pure white floor to custom designed expressive floors, using different colour techniques and inserts. 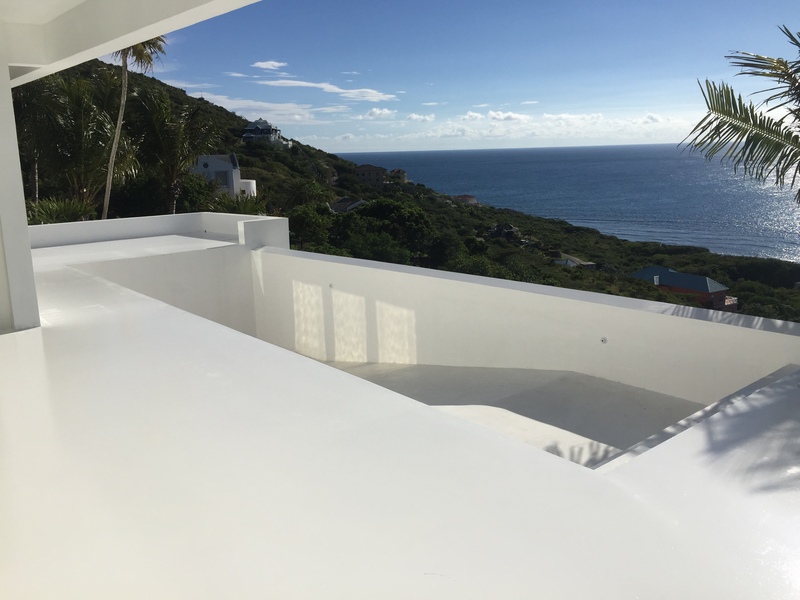 Redimere Surface solutions take part of our partner network in the USA, Achitectural Concrete Surfaces, being a guarantee for excellence in application.